Santa Monica, CA — While I’ve enjoyed Fast & Furious 7, Mad Max: Fury Road and Pitch Perfect 2, and Avengers: Age of Ultron and Jurassic World, Terminator: Genesys and those darn Minions, a generalized cinematic fatigue is setting in, and I require some smaller independent fare to cleanse my film palate from The Sequels, The Super Heroes, and from The Continuations of Franchises. Enter Amy Schumer, America’s fast-rising comedy superstar, who’s film with Judd Apatow, Trainwreck, strikes my funny bone. If you haven’t seen her series, Inside Amy Schumer on Comedy Central, go to You Tube and watch a few sketches. Hilarious. Start with “Last Fuckable Day.” While not an independent film, this studio release is a maverick as it stars a woman in a comedy (written by Schumer). Looks like a hit which bodes well for the future. 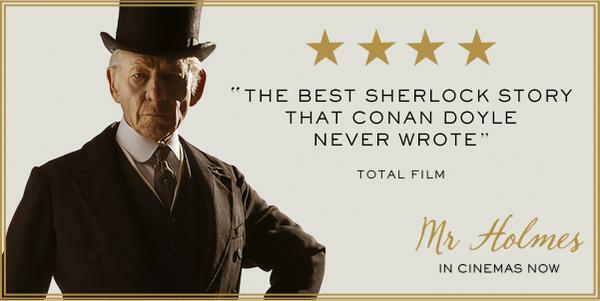 Also here to save the Dog Days of Summer is Ian McKellen in Mr. Holmes, an indie movie any Sherlock fan (like myself) just simply cannot pass up. Bill Condon (no stranger to franchises, see Twilight: Breaking Dawn and Disney’s upcoming live-action Beauty & The Beast featuring McKellen) directs. For more drama, I can recommend Me And Earl And The Dying Girl, a YA adaptation that’s a story for all audiences in a film that is really well done. Director to watch: Alfonso Gomez-Rejon. Screenwriter to watch: Jesse Andrews. This film won at Sundance, and for good reason. It’s good. 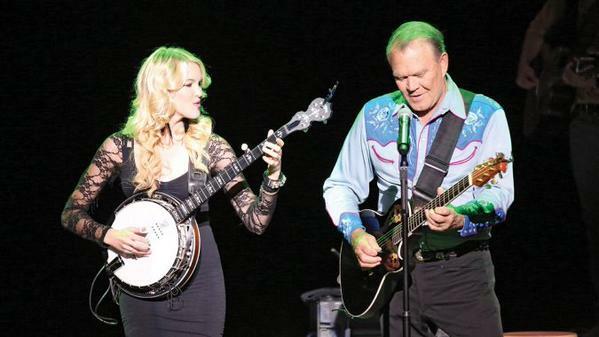 On the documentary side, I was really moved by I’ll Be Me, the heart-wrenching last year of Glen Campbell’s final tour as the music legend struggles with Alzheimer’s Disease. Audiences will be reminded of Campbell’s evergreen music while seeing the cruel erosion by a horrible disease that affects not just the patient but also his family. Then there’s Amy, the Amy Winehouse biopic/documentary, which chronicles the singer’s downward spiral which led to her untimely death. These smaller films, these personal stories, remind me of what I really love about movies: Personal Stories! More please, Hollywood…. 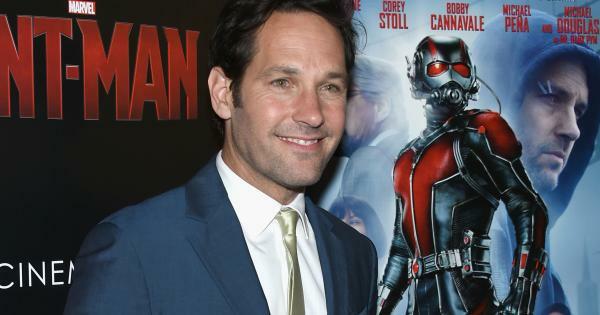 Meanwhile, bring on Ant-Man (the final film in Marvel’s Phase Two…there better be an Infinity Stone in there somewhere!) 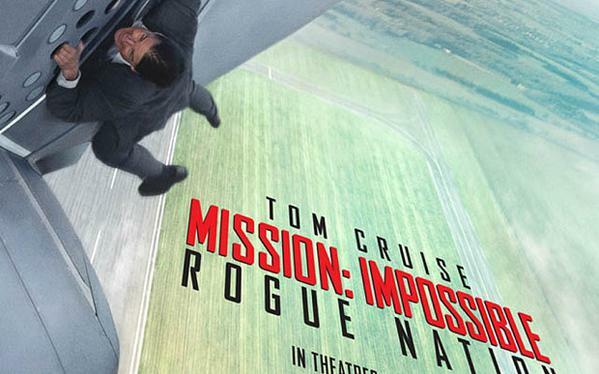 and Mission Impossible: 5. 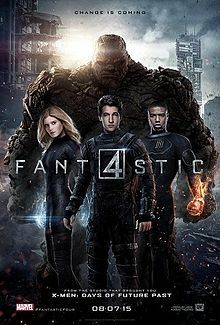 Oh, and Fantastic Four (the re-boot of a franchise not 10 years old). 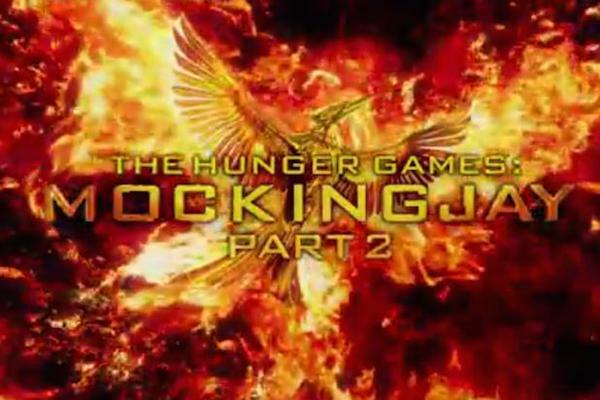 Later this fall, Jennifer Lawrence brings Katniss to a close with The Hunger Games: Mockingjay Part 2. Ah, Hollywood. I don’t know what to do with you sometimes. Thankfully, I’ve still got a few books to read this summer. This entry was posted in Film Surf Report and tagged Fatigue, Film, Sequels, Super Heroes. Bookmark the permalink.